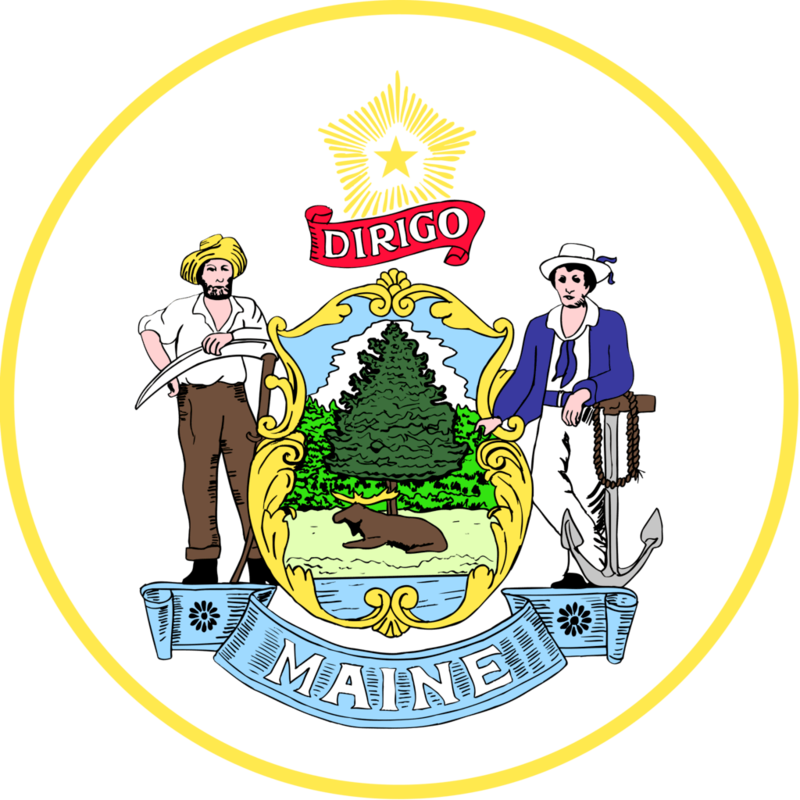 Knife laws in Maine are quite similar to the previous state’s (Louisiana)knife laws but here the laws are stricter, especially on the concealment issue. Switchblades, gravity knives, and other automatic knives are banned here. There are restrictions for carrying dangerous weapons such as dirks, daggers too. To make the laws easier for you to understand, this article is providing you the thorough discussion of the laws’ statements. Hope these help! Switchblades are banned in Maine. Gravity knives are banned in Maine. All other automatic knives are banned in Maine. The code title no. 17, section no. 1055 describes the banned knives in Maine. 1055. (1). “A person is guilty of possession or distribution of dangerous knives if, when the person has no right to do so, the person knowingly manufactures or causes to be manufactured, or knowingly possesses, displays, offers, sells, lends, gives away or purchases any knife that has a blade that opens automatically by hand pressure applied to a button, spring or other device in the handle of the knife, or any knife having a blade that opens or falls or is ejected into position by the force of gravity, or by an outward, downward or centrifugal thrust or movement. (2). Possession or distribution of dangerous knives is a Class D crime. The statement above depicts that, if anyone unlawfully manufactures, possesses, displays, offers, sells/buys any knife and the knife has its blade open automatically with the hand pressure and/or by the inertia or the force of gravity, is guilty of a class D crime. So, any automatic knives such as switchblades, gravity knives etc. are banned in Maine. Exception: A person who has only one arm can possess and transport these prohibited automatic knives with the length of the blade size three (3) inches or less. Though owning dangerous knives such as Bowie knives, dirks, stilettos, daggers etc. are legal in Maine, in case of carrying those, it is illegal here. Displaying or carrying openly or displaying openly in a threatening manner, these dangerous knives are illegal in Maine. Carrying dangerous or deadly knives concealed or under one person’s clothes such as slung-shot, knuckles, bowie knives, dirks, stilettos etc. are illegal in Maine. Exception: Anyone can easily carry these dangerous knives without any restrictions when he or she is hunting, fishing or trapping something. It would be legal then. In the code title no. 25, section no. 2001-A, these all are described thoroughly. Except for the switchblades, automatic knives, gravity knives and Balisong knives, all other knives are legal to own in Maine. All kinds of pocket knives are legal to own. Knives that are disguised under lipstick, pen, cane, belt etc. are legal to own. Throwing knives and throwing stars and all other martial arts’ weapons are legal to own. 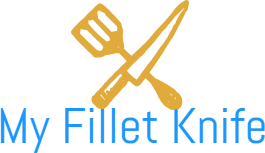 Undetectable knives are legal to own. There are no specific blade sizes for the knives to be legal. But people with the disability such as, with one hand or arm can possess or transport the illegal knives within the blade limit of three (3) inches. There is no special law for the minors too. But eighteen (18) years old is the legal age for possessing knives as well as dangerous weapons. Maine’s schools are weapon/knife free zone as like the other states. All sorts of knives are illegal on school premises. As Maine is relaxing for the knife-owners so far so, when you are carrying those, you need to be careful and need to be updated with the laws. You do not need to carry those illegal knives as well as the dangerous knives with you without any particular reason, right? And even after knowing the law you do carry one for a reason, my suggestion is just let the police officer know that you are having one with you if that is so important for you to carry. But confessing the truth may not help you always. You will definitely fall into trouble and you will have to face the court. So, it would be wise you skip carrying these illegal knives with you. In fact, there is no specific legal defense unless you are one of the duty officers from any authorized & legal force. So, good luck with that. Knife laws in Maine are strict on carrying knives openly or concealed. Some particular dangerous knives which are legal to own are illegal to carry concealed and even openly. There is no fixed blade length for any knife. There is no particular knife law for minor either. But schools are restricted for knife possessing. Otherwise, Maine knife laws are not that tough and tricky.